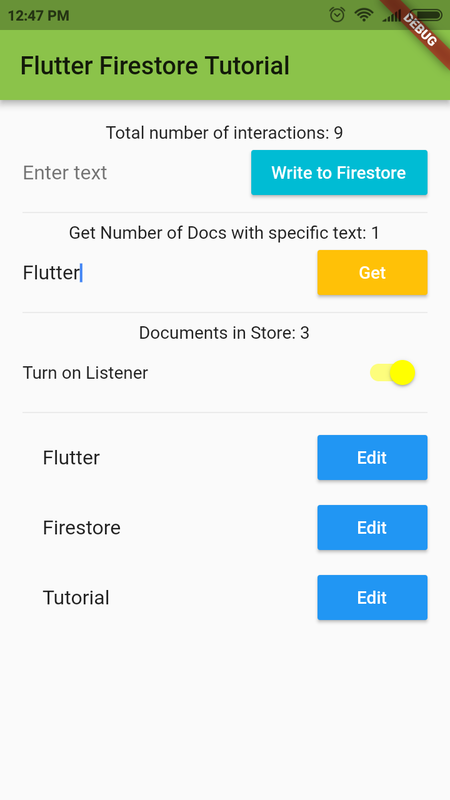 In this Flutter Firestore Tutorial Part 1, we will make a small application to write, update, read, listen, filter, make a transaction and delete to/from Google Cloud Firestore. Also, we will implement a ListView, which updates whenever something is added to our Firestore database, as well as a swipe-to-delete functionality. I will use Android Studio for this tutorial. For more information on how to set up Flutter, check here. But keep in mind, that we will use the Cloud Firestore, and not the Real-time Database here. Also, we don’t authenticate any users, so you might want to have a look at my Flutter Authentication Tutorial. In addition, maybe you are interested in how to make dynamic localization in Flutter too. Ok, to get started, we have to set up Google Firebase for our project. So first of all, I will go through the process of setting up Firebase for Android in Android Studio here. 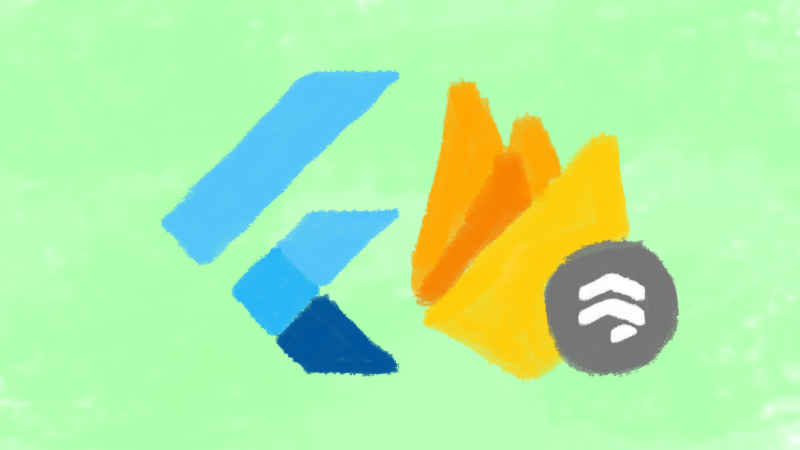 First, go to your Firebase console, and create a new project. 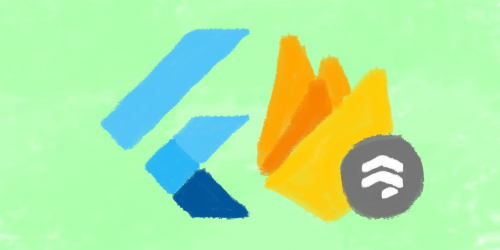 Then, when the project is ready, add a new app to Firebase (Choose your phone OS). Then, follow the instructions, download the google-services.json file and copy it into your Android/app/ folder (see screenshot left). You can skip the last step, where Google waits for communication with their server, for now. 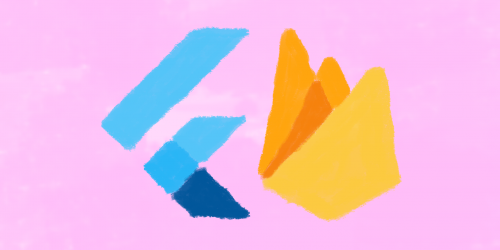 For more information on how to set up Firebase for Flutter check here. Next, go to the Database tab on the left-hand side and create a new Cloud Firestore database. In addition, you can preset your security rules here too. 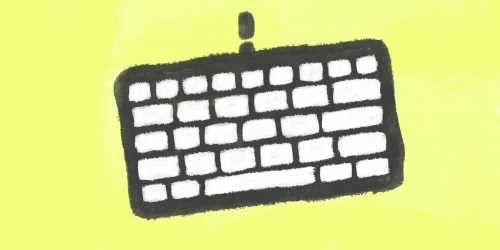 Let us chose test mode because it will allow us to freely write and read from the database. Attention! Just use these security settings for testing! 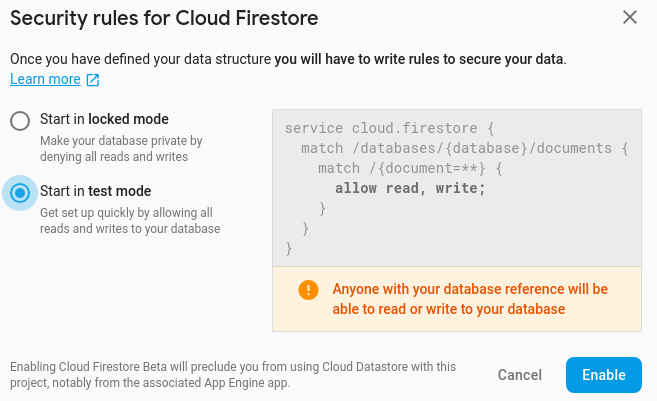 But, for your release versions, you should read into Cloud Firestore Security, in order to keep your data and potentially the data of your users save. You can start learning about security rules here. Also, you will always find your security rules under the ‘Rules’ tab at the top of the Cloud Firestore console. Click ‘Packages Get’ and ‘Update Packages’ on the top. Good, now we are almost ready to start coding our little application. You also have to update two of your build.gradle files. 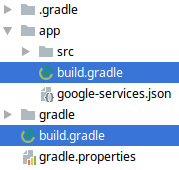 The first one you will find in /android/build.gradle and the second one is in /android/app/build.gradle. This should fix the issue for SDK Version 21 and up. If you want MultiDex enabled for SDK Version 20 and lower, you have to make extra steps. I will not go into it right now, but you can check here and here for more information. Now everything should be set up and we can finally start coding our Flutter Firestore Tutorial Part 1. OK, so let us start with some code. But first, let me show you how I structured my app for this project. You can structure your project as you wish, this is just the way I will structure it for the Flutter Firestore Tutorial Part 1. But if you structure it differently, keep in mind to make the necessary changes to the code. So, in your ./lib folder create a new one called /scr. 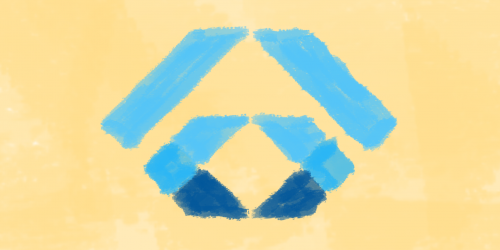 And in there create two new dart files, one called home.dart and the other myApp.dart. So main.dart will be used to start up the app, myApp.dart will be used to change the theme and home.dart will be used for the whole code. First, you can delete everything in main.dart, because we will write it from scratch. In addition, main.dart will just function as a starting point for our application. Import myApp.dart, where it will find MyApp(). In myApp.dart we will just define the theme of our app and our home widget, which can be found in home.dart. 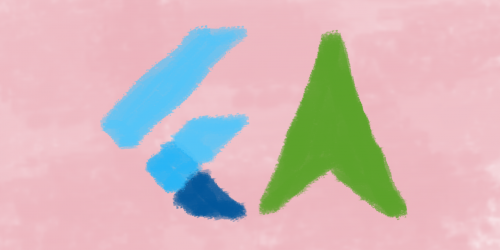 Please chose whatever colours you like as your theme colours. Here is, where the magic happens. Just kidding, no magic involved. First, let us create the skeleton of our app. Also, import cloud_firestore.dart here. 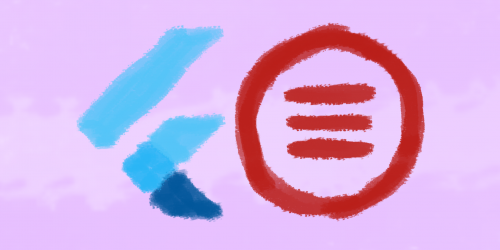 Nothing fancy so far, just an app bar. But you should be able to run the app already. So, check if it starts and if it does not work, please double check the integration with Firestore. If it still not works, then tell me in the comments and I will double check my tutorial ;). Next, we will add all variables, that we will need. And it will become clear for what we need them, as we start using them. But note, that we will dispose() our TextEditingControllers and also cancel our transactionListener subscription in the dispose() method. So next, we will add a couple of widgets to our build widget. A lot of it is not hooked up with anything but don’t worry, eventually, it will. We create our main Column. So first, we make a Text for displaying, how many interactions we make with the app (show how to make transactions with Cloud Firestore). In addition, we add a Row with a TextField and a RaisedButton for writing to the Firestore database. Then, we add a Text and a Row for querying specific words in your database (show how to read and filter the Cloud Firestore). And we add a row to turn on and turn of a listener, that counts the documents in our database (show how to listen to the Cloud Firestore). Also, we add a ListView with all the items in our Cloud Firestore database right below the last Divider(). If you like, you can create the missing methods and leave them empty for now. We will finish everything in part 2. Check Out the Second Part! That is the Flutter Firestore Tutorial Part 1/2. Click here for the second part, where we hook everything up.